The dictionary defines an advocate as someone who pleads the cause of another. 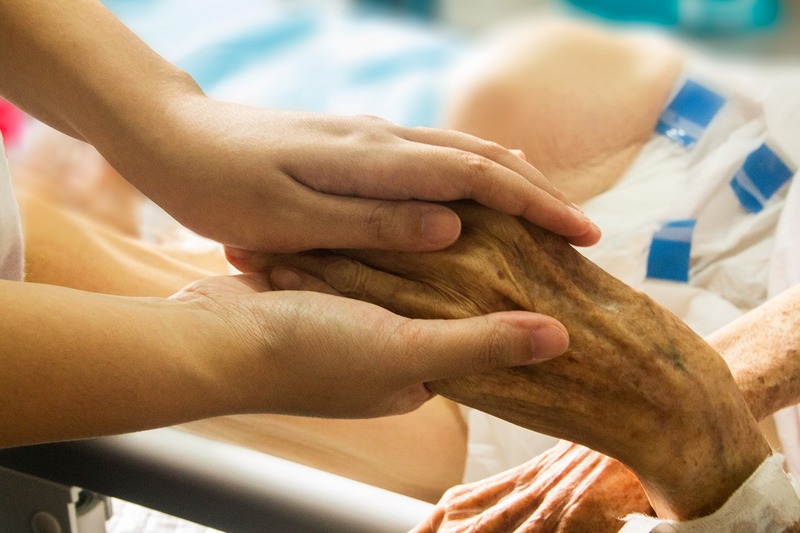 An article from Loyola University Chicago says, in the Nursing profession, advocacy means preserving human dignity, promoting patient equality, and providing freedom from suffering. It’s also about ensuring that patients have the right to make decisions about their own health. The American Nurses Association (ANA) believes Nurses make great advocates because they provide essential services, are knowledgeable about client needs, and interact closely with health care consumers across a variety of care settings and social groups. This gives Nurses a broad appreciation of health needs and an understanding of the factors that affect health care delivery. Nurses ensure their patient's safety while they’re being treated in a healthcare facility. When the patient is discharged, you communicate with case managers and other colleagues about the need for home health or assistance for when they go home. While the doctor explains a patient's diagnosis and treatment options, you translate that information from medical jargon in to understandable directives and help them with any questions. You educate your patients on how to manage their current or chronic condition as well as how to take their medications and any side effects they may experience. You help them improve the quality of their everyday life. An article from The University of Texas at Arlington states, Nurses can and should advocate for healthcare equality. They should encourage others not to discriminate and model this principle themselves. Everyone deserves access to the same level of attention and compassion. Race, religion, socioeconomic status or other criteria should not be a factor in healthcare. Nurses help to prevent or manage their patient's suffering whether it’s physical, emotional or psychological. Nurse patient advocacy also includes speaking up while serving on committees or councils to solve problems and ensure patients receive the best care possible. According to Nursejournal.org, there is no certification specific for a Nurse advocate, although more and more programs are being developed. As such, certification is the same as it is for a Registered Nurse, which is set out in the NCLEX-RN. Your job is challenging, but very rewarding. You learn a great deal from the patients themselves and not just medically. You also learn about their cultures, families, religions and personal beliefs.